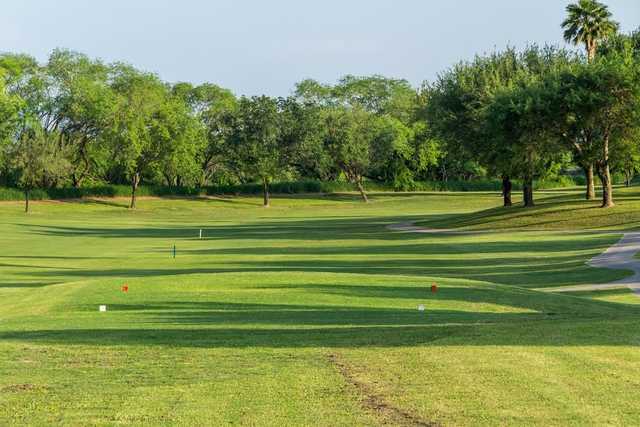 Set along the Rio Grande River, this is a scenic course with spectacular views. The front nine was built in 1987, and the back nine followed in 1992. 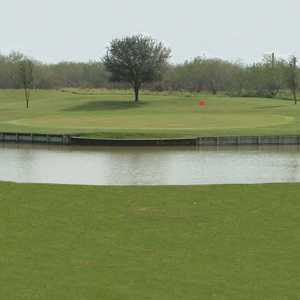 The highlight of the course is what is perhaps the longest water hazard in Texas, the Rio Grande River, which flows along holes 5 through 13 on the left side of the fairway. Narrow fairways and grass bunkers make the course tough, especially when the wind is howling, as it is tough to hit the small, firm greens. Water is everywhere. No. 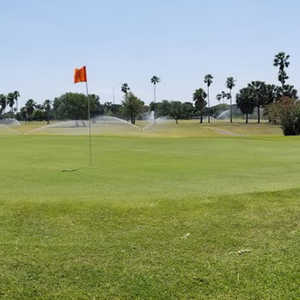 14 is the only hole without water. 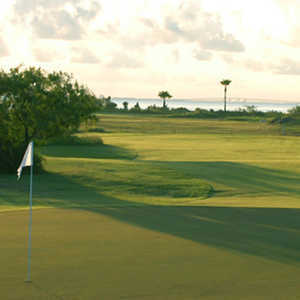 The par 3 17th hole, with its island greens, headlines a series of demanding par 3 holes. 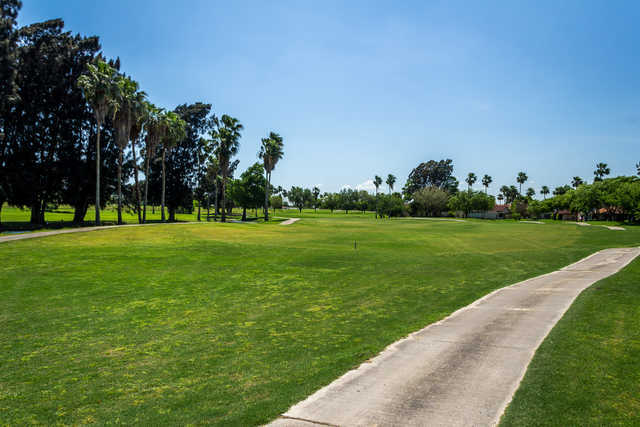 The last hole plays 434 yards into the wind and has out-of-bounds on either side of the fairway. 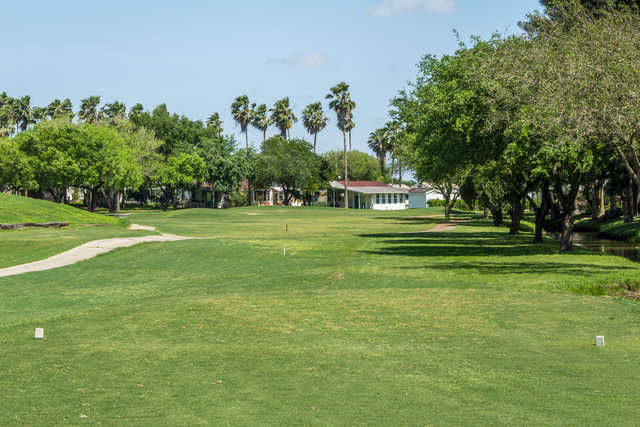 River Bend is a very cool place to play--it's very scenic with the majestic palms and the Rio Grande lining several fairways. When I went, one of the greens was under construction and a few had dead spots, but overall the course was in pretty good shape. The layout was not terribly challenging, but very fun nonetheless. 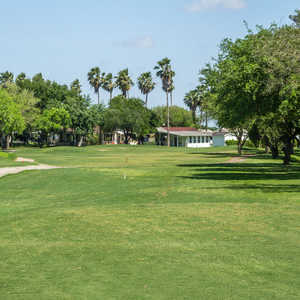 This is one of the better courses in Brownsville in my opinion.